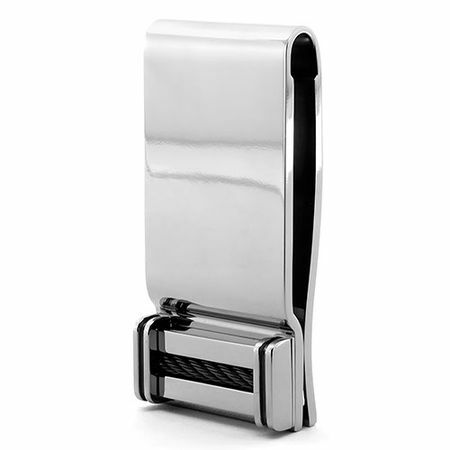 A solid, heavily constructed titanium moneyclip designed by Edward Mirell. 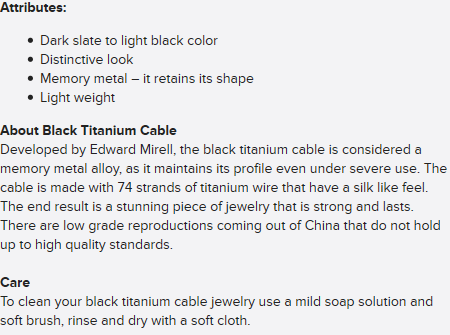 The black titanium cable adds a really cool touch. Makes a great gift for the stylish dude! This item looks way better in person then pics- Titanium is an awesome material to use on a money clip (or any other jewelry)- it stays shiny, and scratch resistant. 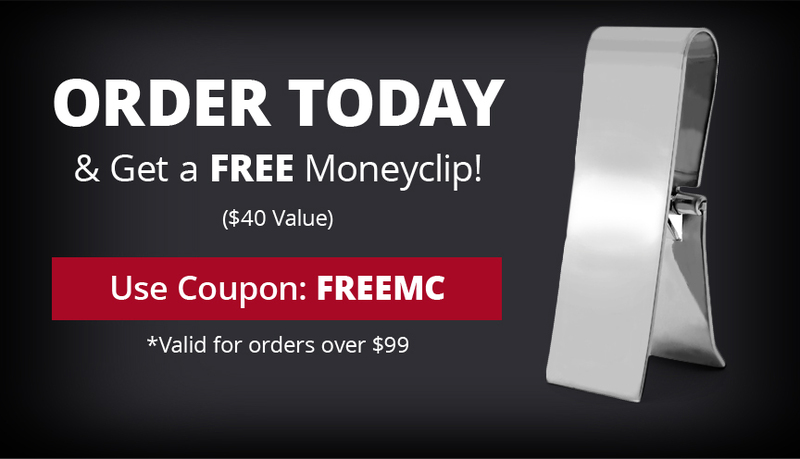 would highly recommend if you looking for a new money clip, or never tried one out, or looking to expand on your collection. i personally won't buy stainless steel anymore. Purchased these for my upcoming wedding - gifts for my Best Man and MC. High quality product that is sure to impress the recipients!! This money clip is so tight that I broke my finger nail trying to insert bills into it. This clip will only hold about 6 bills, and that is after a real struggle. I sent an e-mail to EM concerning this issue and never recieved a response. I should have returned this money clip right away, but i thouhgt it might loosen up. Not!!! The fine print says they will not accept return items that are scratched, and this thing scratches very easily. LESSON LEARNED, DONT WASTE YOUR MONEY !!! Prompt service and fabulous communication. 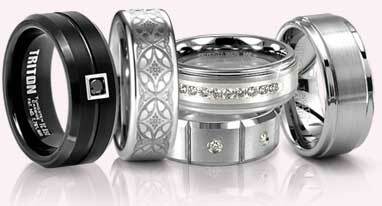 Order placed Thursday and confirmed within minutes and shipped within hours. The money clip is beautiful and arrived 1st thing Monday morning! Couldn't ask for better service!